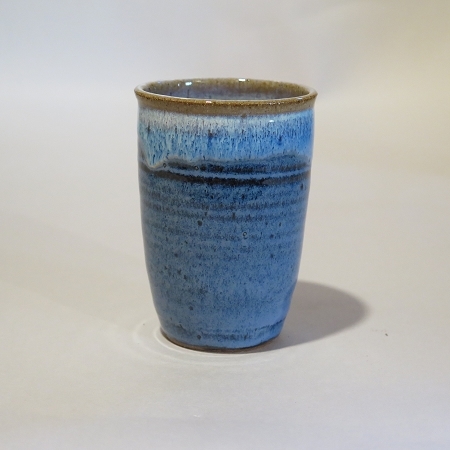 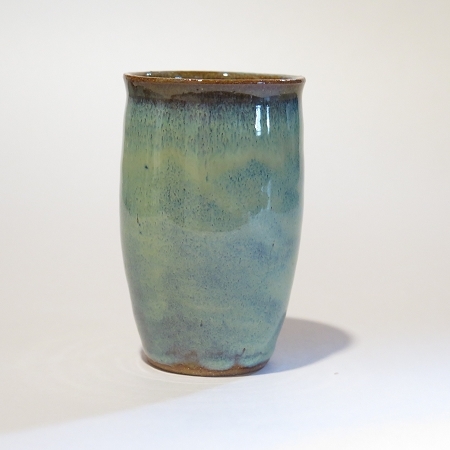 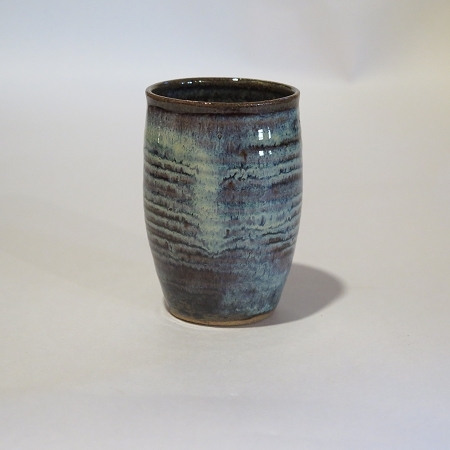 The hand thrown pottery juice cups are a simple shape, comfortable to hold, and lend themselves various drinks including wine. 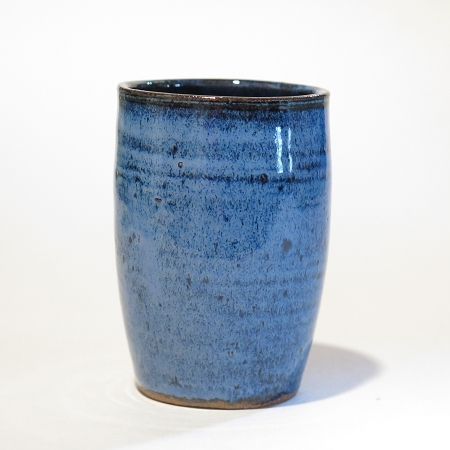 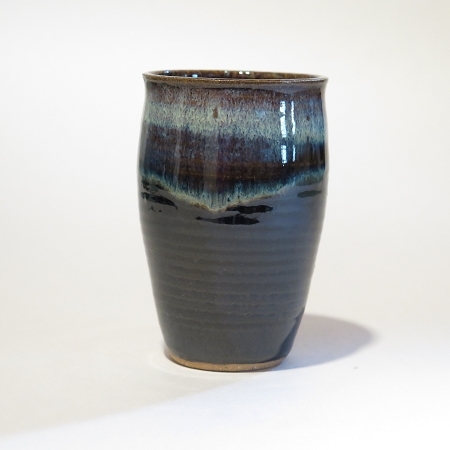 These handmade stoneware pottery cups are individually hand thrown and unique in size and shape. 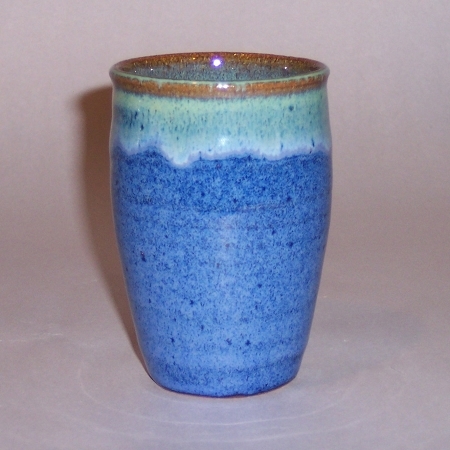 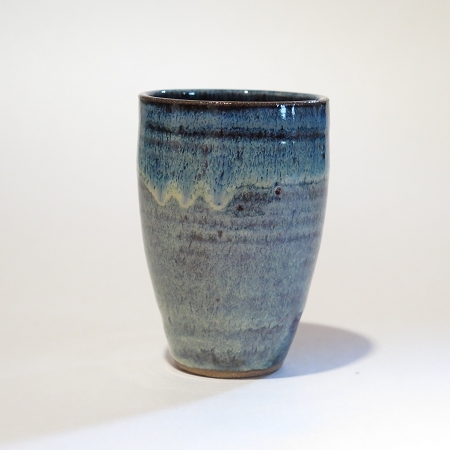 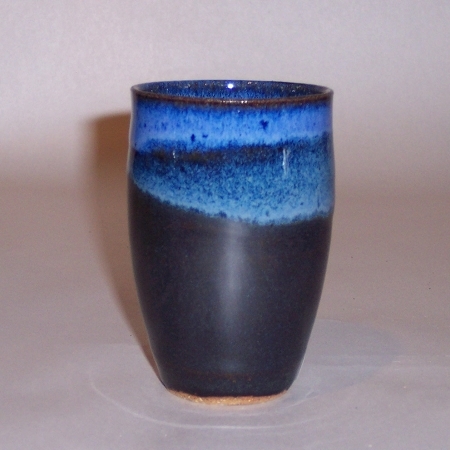 Therefore, the wheel thrown cups you order will not be exactly like the one you see.